Smoke detectors save thousands of lives each year. 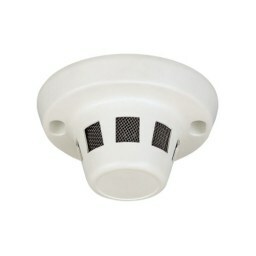 In fact,it is recommended that every home have one smoke detector per floor. They pick smoke using optical technology and send signal to a connected control panel. Set to alarm when ambient temperatures reach a fixed point, typically indicating a fire. Fixed-temperature heat detectors are a highly cost-effective solution for many property protection applications. 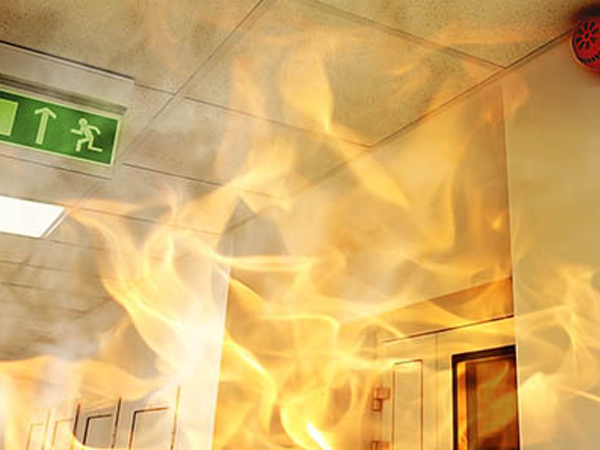 If rapid response to fire is vital, rate-of-rise heat detectors are an ideal solution where rapid temperature increases would only be caused by a fire emergency. Combination heat detectors provide both fixed and rate-of-rise detection. This enables the heat detector to communicate an alarm to the central control panel prior to reaching its fixed set point for high rates of rise, providing a timely response to both rapid and slow temperature increases. AVS Security is a market leader in security and automation services. With over a decade of experience at management level of the gate automation industry, our knowledgeable and friendly staff are always here to help. Situated in Windsor Suburb of Randburg we are well located to serve the whole of Johannesburg and Gauteng province with the best before and after sales service in the industry.